Whether it is windows, doors, siding or roofs, upgrading the exterior of your home is one of the smartest investments you can make. Curb appeal is not just for you and your neighbors to enjoy, it also increases the value of your home. 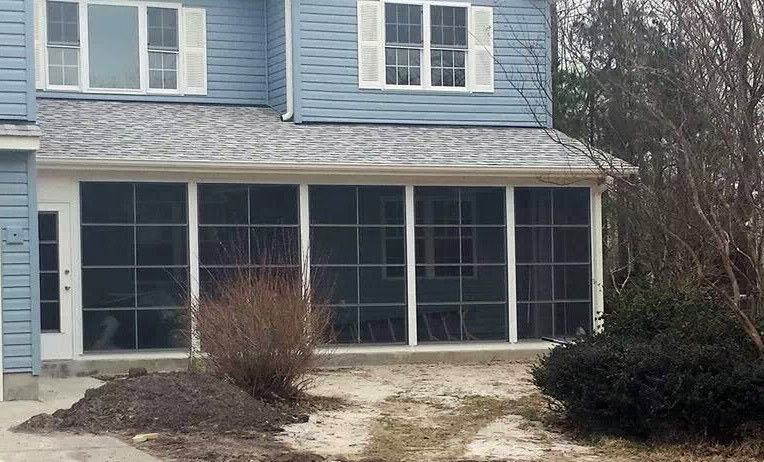 All windows and doors are not created equal; let us show you the difference. 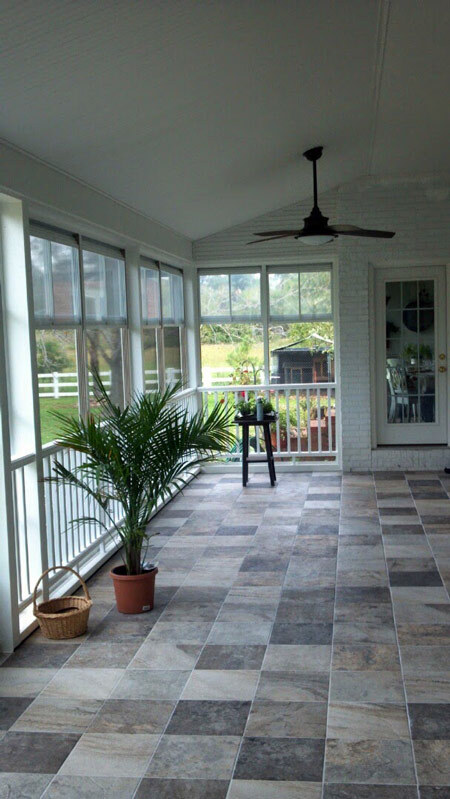 We carry the most efficient windows and doors made of vinyl, wood, fiberglass or metal. 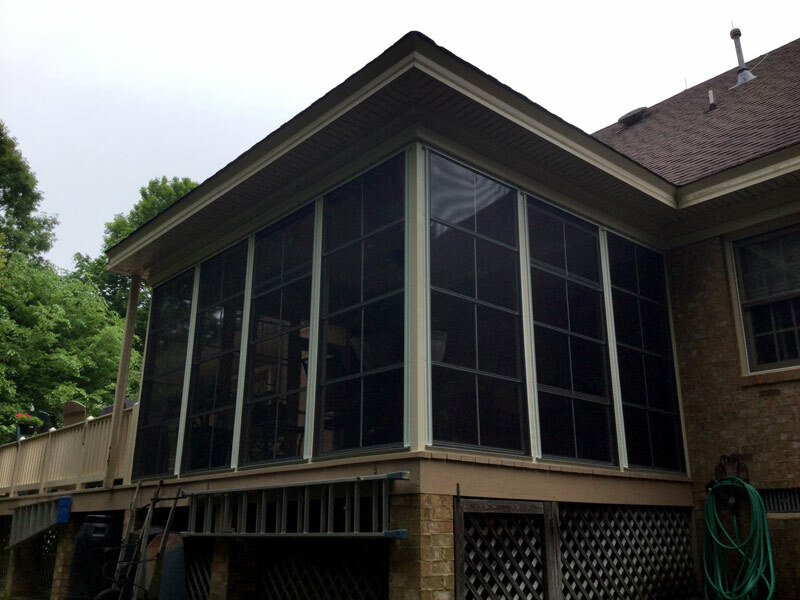 So, whether you need a window for a historic home or to meet the specifications of your HOA, we have what you need. There are many types and styles of siding on the market today, we have something for anyone’s imagination or budget. 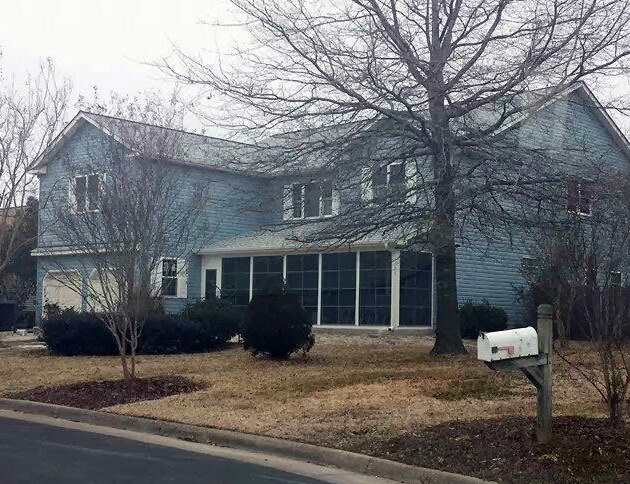 Let us show you the many siding choices from vinyl to wood to fiber cement to PVC; a little education is a good thing before making an important investment. 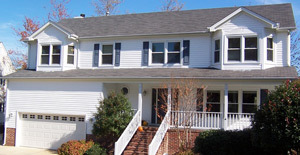 Although we install all brands of shingles, we are a GAF certified installer. 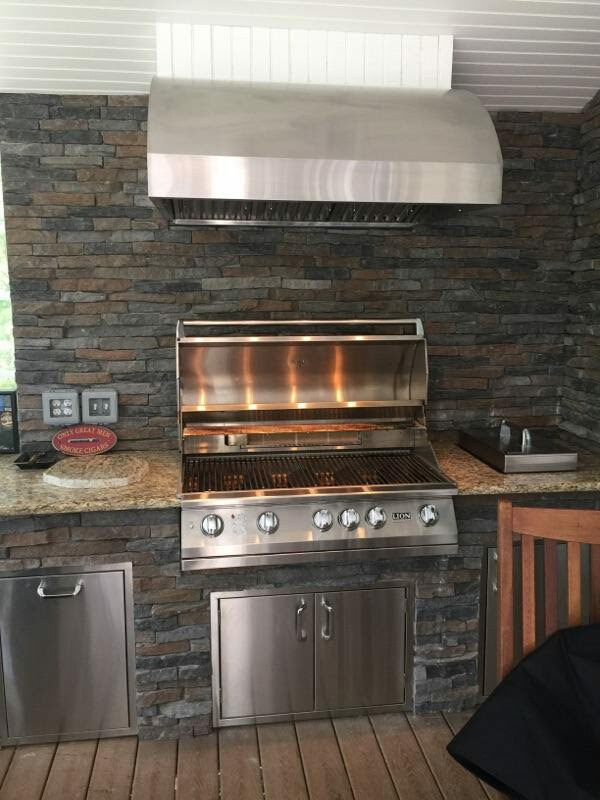 This allows us to offer a lifetime warranty including all materials and labor. Never replace your roof again. If it’s a deck you’re looking for we can design something beautiful yet functional that will become part of your everyday life. Everyone has seen those ugly rectangular wood decks with the cracks and splinters, you don’t have to settle for that. We can start with our welcoming designs that offer various shapes and tiers or perhaps benches, planter boxes or even a pergola. You can then choose materials which can vary from exotic woods to PVC to composites. Railing may be anything from glass to cables to powder coated aluminums. 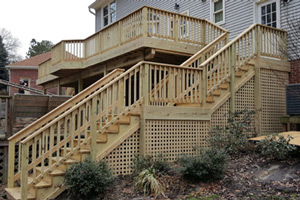 Whatever the choices, your deck will become an extension of your home. Often a porch becomes your favorite room in the house. It’s something about being at one with nature, without some of the unwanted elements. There is so much to offer today to make your experiences even better. From flooring to lighting to screen that is near impossible to rip. 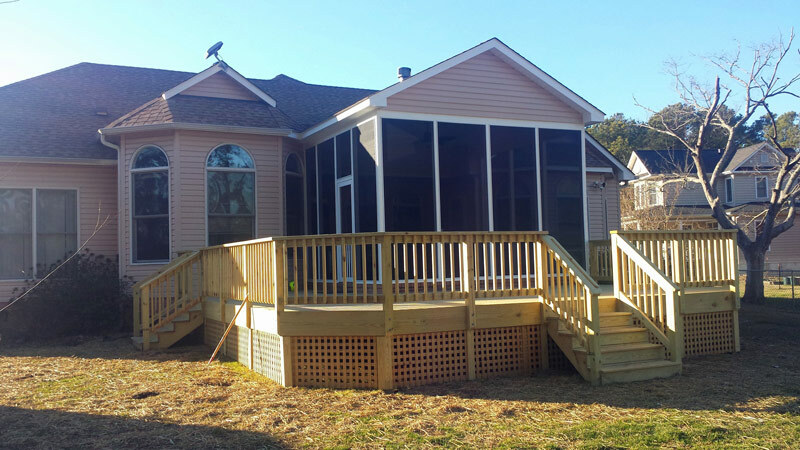 We can design a porch around you. 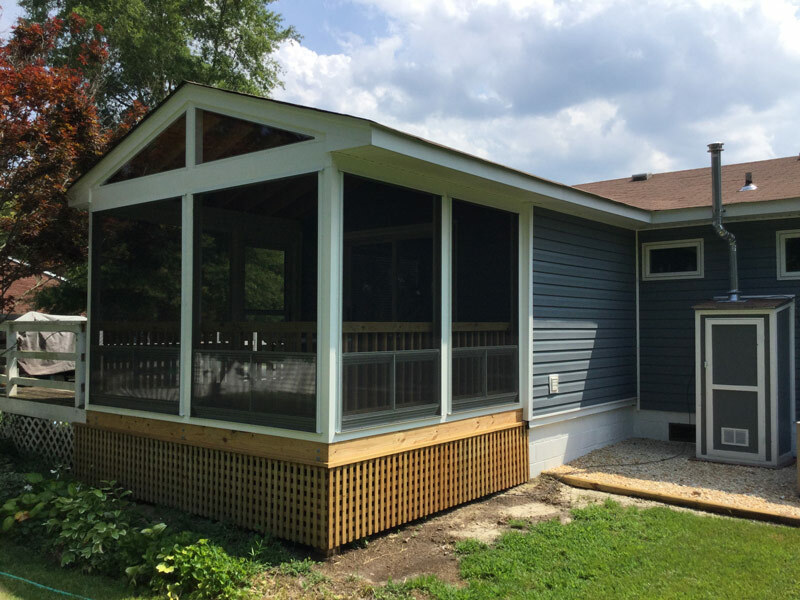 We also offer a system that allows the room to be screened in or closed with clear vinyl panels so that you can use the room year round. 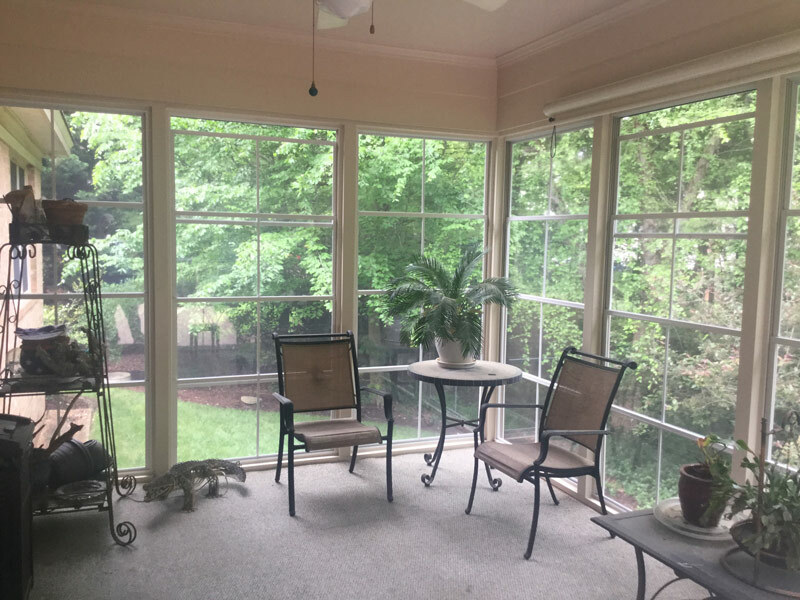 It takes just moments to open for nearly full screen or to close for a much more air tight room, and it’s just the fraction of the cost of a sunroom. 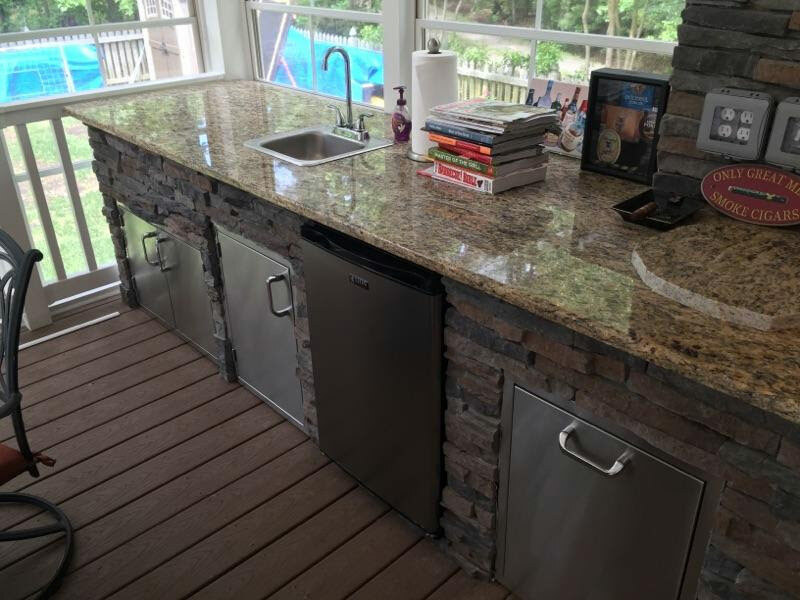 We can also build open porches that may be great addition to your back yard or really take advantage with a full outdoor kitchen. 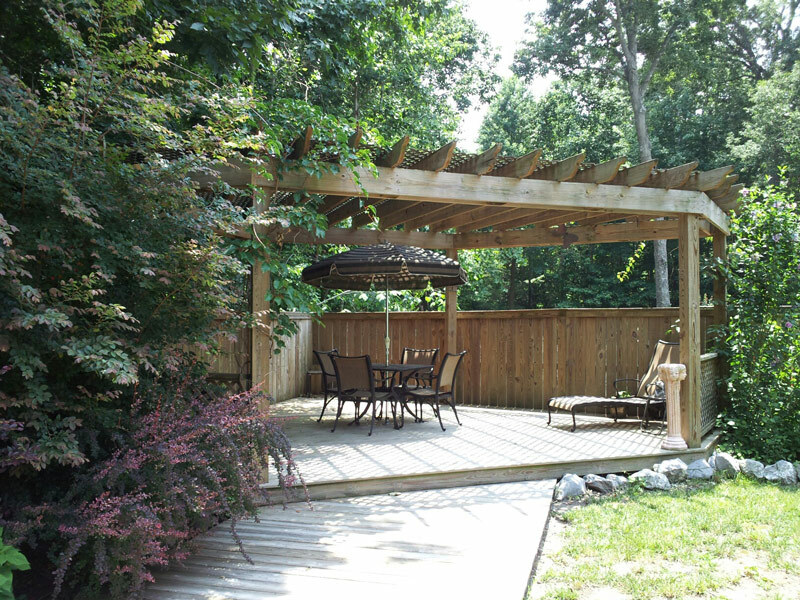 We can show you endless possibilities of getting the most of your yard. 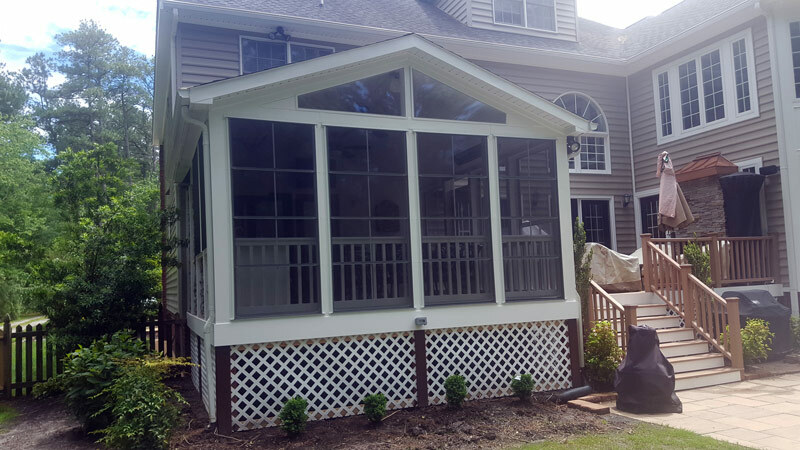 Of course, we can also add a porch across the front of your house to give a completely different look, or perhaps a wraparound porch that allows you room for rocking chairs so that you can just kick back with family or friends. Give us a call so that we can hear your ideas and share some of ours.